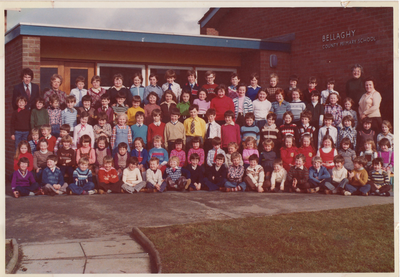 ​Highlights of another wonderfully successful year at Bellaghy Primary School. The short video below reminds us of the various activities and performances to mark our momentous 5oth Anniversary. This year Bellaghy Primary School celebrates 50 years of teaching and learning and therefore both the school and the PTA will be having different activities over the coming months to mark this very special occasion. 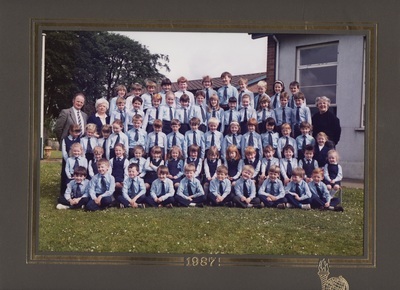 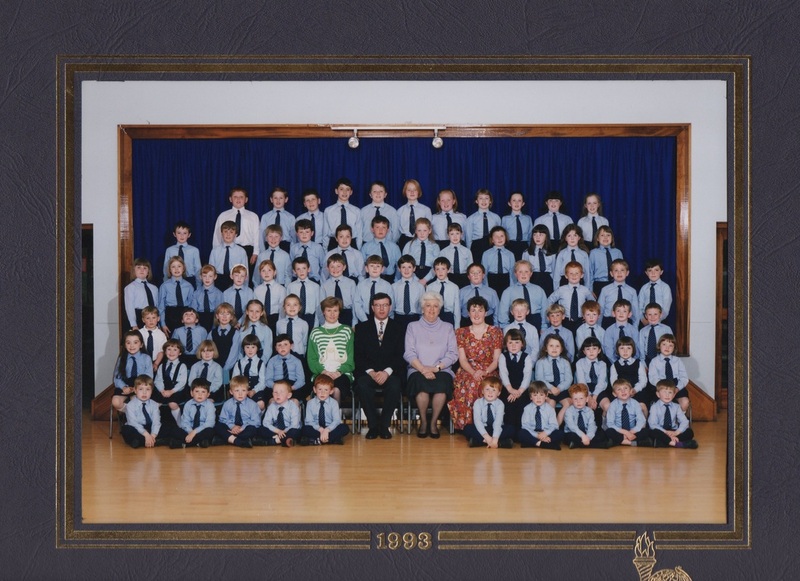 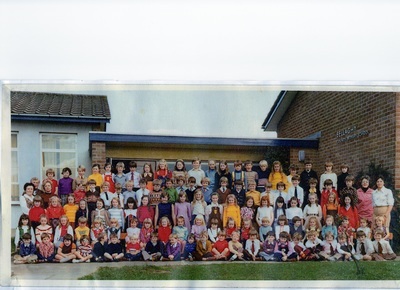 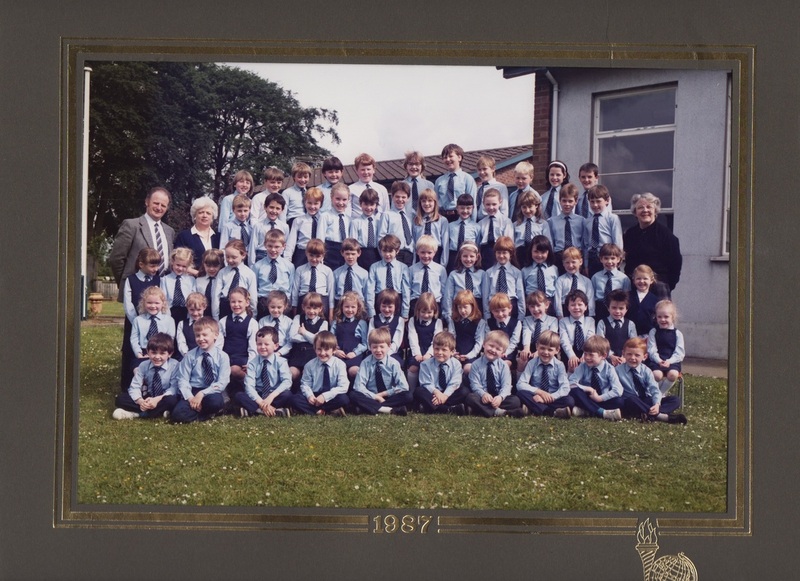 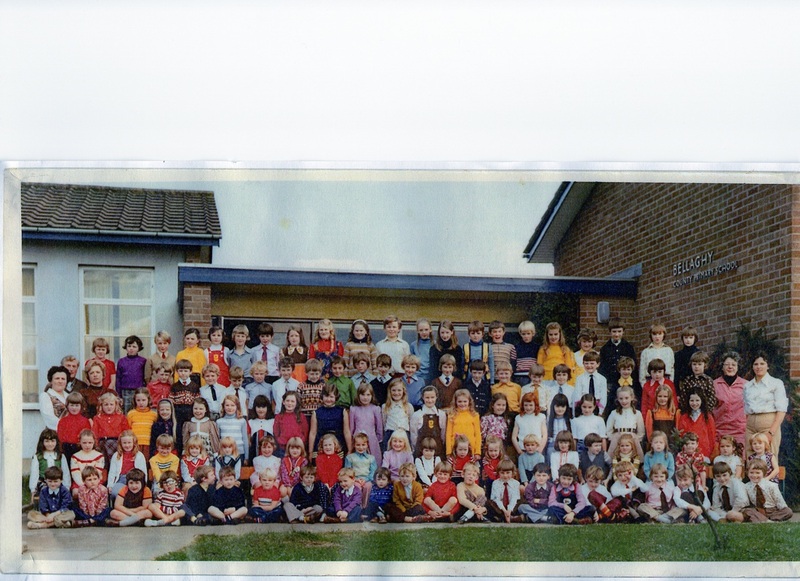 ​See who you can spot from our past pupils school photographs.